Klaus Issler holds degrees in education, theology and philosophy, and specializes in Christian formation and discipleship, Christian Spirituality and relationship with God, life and teachings of Jesus the Messiah, theology of work and stewardship, the teaching-learning processes, philosophy and theology of education. He teaches primarily in the Ph.D. and Ed.D. in Educational Studies program. 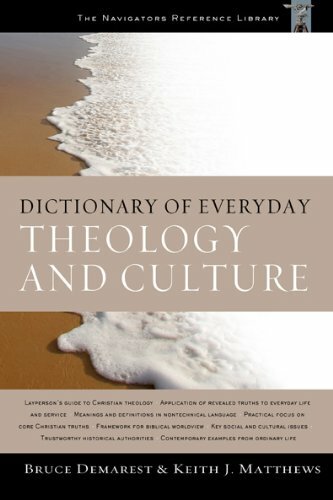 Issler has authored, co-edited or contributed chapters to twelve books, including Living Into the Life of Jesus: The Formation of Christian Character, Trinitarian Perspective: an Introductory Christology and Wasting Time with God: A Christian Spirituality of Friendship with God. He has published eight dictionary articles and eleven articles in journals such as Journal of the Evangelical Theological Society, Journal of Spiritual Formation and Soul Care, and the Christian Education Journal. 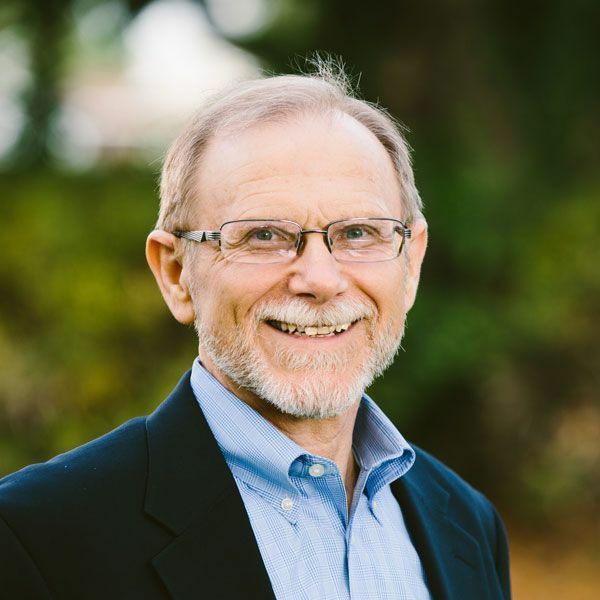 Issler has been an associate pastor, an instructor for Walk Thru the Bible, a board member with BEE International and a member of the Institute for Spiritual Formation’s executive committee. 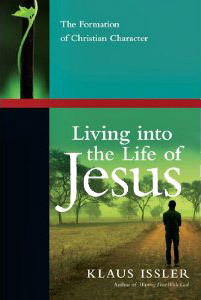 “Living into the Life of Jesus: The Formation of Christian Character.” InterVarsity Press, 2012. 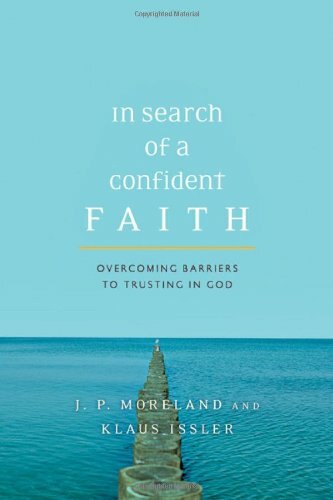 “In Search of a Confident Faith: Overcoming Barriers to Trusting in God”, with J.P. Moreland, Downers Grove, IL: InterVarsity, 2008. 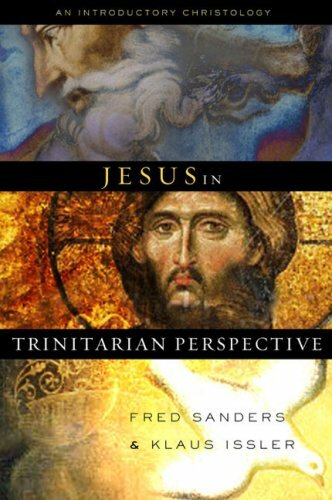 “Jesus in Trinitarian Perspective: An Introductory Christology”, Fred Sanders and Klaus Issler, editors, Nashville: Broadman & Holman, 2007. 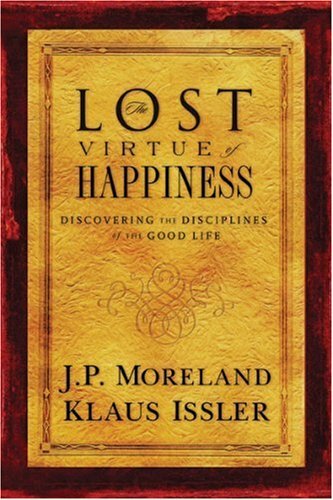 “The Lost Virtue of Happiness: Discovering the Disciplines of the Good Life.” (co-authored with J. P. Moreland). NavPress, 2006. 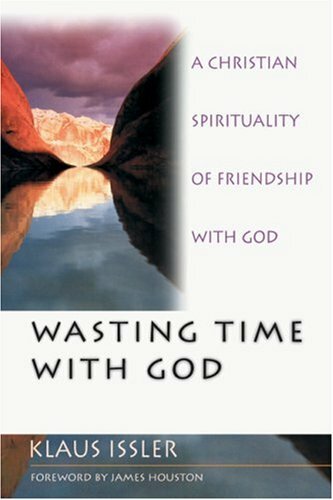 “Wasting Time With God: A Christian Spirituality of Friendship With God.” Downers Grove, IL: InterVarsity, 2001. 296pp. Korean, Portuguese, Russian translations. 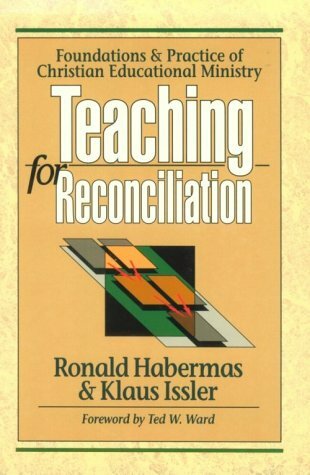 “Teaching For Reconciliation: Foundations and Practice of Christian Educational Ministry.” (co-authored with Ronald Habermas). Grand Rapids, MI: Baker Book House, 421 pp. 1992. Paper edition published, 1977. Korean translation published, 1996. 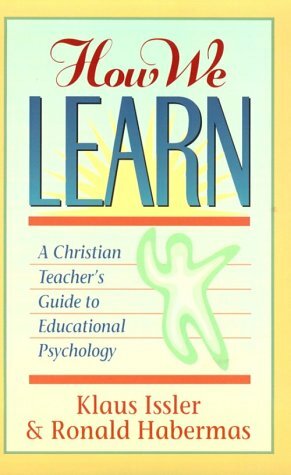 “How We Learn: A Christian Teacher's Guide to Educational Psychology.” (co-authored with Ronald Habermas) Eugene, OR: Wipf & Stock, 1994 [Baker, originally], 288 pp. Chapter 5: "Philosophy of Education" Faith and Learning: A Handbook of Christian Higher Education, ed. David Dockery, Nashville: B&H Academic, 97-121. 2012. Chapter 1: “Theological and Philosophical Foundations”, Curriculum Development, Colorado Springs, CO: David C Cook, (in press). 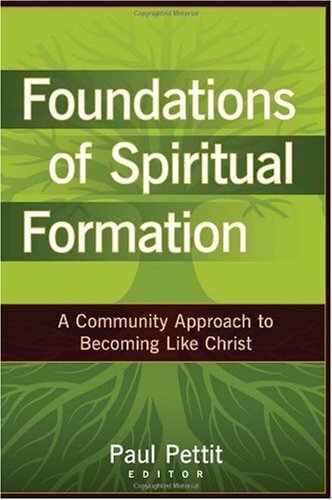 Chapter 5: “The Soul/Heart and Spiritual Formation”, in Foundations of Spiritual Formation: A Community Approach, Ed. Paul Petitt Ed., Grand Rapids, MI: Kregel, 2008. Chapter 6: “"Jesus' Example: Proto-type of the Dependent, Spirit-Filled Life"” in Jesus in Trinitarian Perspective: An Introductory Christology. (co-edited with Fred Sanders). Nashville: Broadman & Holman, 2007. 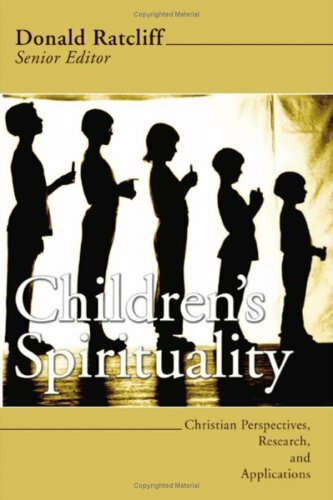 Chapter 4: “Biblical Perspectives on Children's Spirituality”, in Children's Spirituality: Christian Perspectives, Research, and Application, ed. Donald Ratcliff, Eugene, OR: Cascade/Wipf & Stock, 2004. Chapter 3: “Theological Foundations of Christian Education”, in Christian Education in the New Millennium, Michael Anthony, ed., Grand Rapids, MI: Baker, 2001. 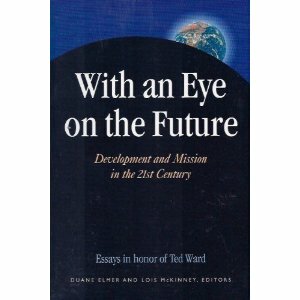 Chapter 19: “Habits of the Excellent Teacher”, in With an Eye on the Future: Development and Mission in the 21st Century, [Festschrift for Ted Ward] edited by Duane Elmer and Lois McKinney, Monrovia, CA: MARC, 1996. 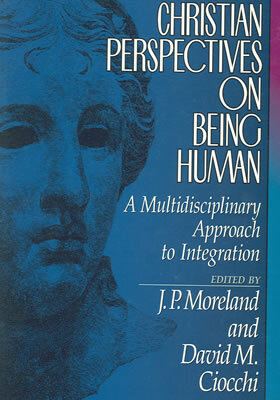 Chapter 9: “Conscience: Moral Sensitivity and Moral Reasoning.” In J. Moreland & David Ciocchi, Eds., Christian Perspectives On Being Human: A Multidisciplinary Approach. Grand Rapids, MI: Baker, 1993. 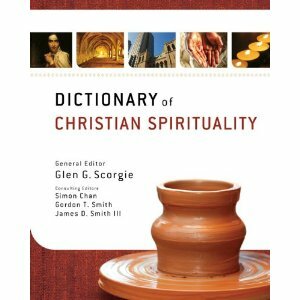 "Happiness" (400 words), Dictionary of Christian Spirituality, Glen Scorgie, ed., Grand Rapids, MI: Zondervan. 2011. “Louis Marshall (1773-1866),” (1000 words); "Eliphalet Pearson (1752-1826)," (1000 words) in the American National Biography, 20 Volumes, John A. Garraty, gen. 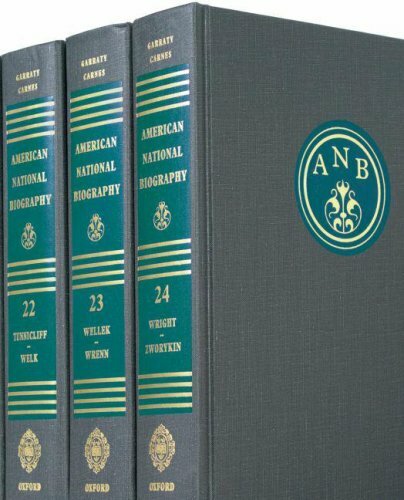 ed., NY: Oxford University Press, 1998 [this new edition replaces the Dictionary of American Biography, 1928]. 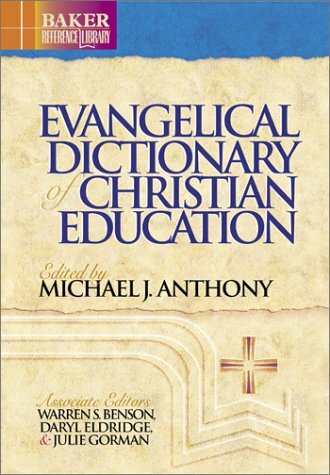 “Faith/Belief, Content of,” (2000 words); "The Teaching-Learning Process" (1600 words) in the Baker Dictionary of Christian Education, Michael Anthony, ed., Grand Rapids, MI: Baker, 2001. "Five Key Barriers to Deep Learning and Character Formation Based Primarily on Jesus' Parable of the Four Souls" Christian Education Journal, Supplement Issue, Spring 2012, S-138 - S-156. 2012. "Approaching Formative Scripture Reading With Both Head and Heart" Journal of Spiritual Formation and Soul Care, 5 (1), Spring 2012, 117-134. 2012. "Learning from Jesus to Live in the Manner Jesus Would If He Were I: Biblical Grounding for Willard's Proposal Regarding Jesus' Humanity" Journal of Spiritual Formation and Soul Care, 3 (2), Fall, 155-80. 2010. "Six Themes to Guide Spiritual Formation Ministry based on Jesus' Sermon on the Mount" Christian Education Journal, 7 (2), Fall, 366-88. 2010. “Inner Core Belief Formation, Spiritual Practices, and the Willing Doing Gap,” Journal of Spiritual Formation and Soul Care, 2(2), Fall, 179-98. 2009. “Divine Providence And Impetratory Prayer: A Review of Issues from Terrance Tiessen's Providence and Prayer,” Philosophia Christi, Series 2, Vol 3, Nov., 533-541. 2001. “The Spiritual Formation of Jesus: The Significance of the Holy Spirit in the Life of Jesus” Christian Education Journal, 4 (2), Fall 2000, 5-24. 2000. “Nurturing Marriage and Family Life,” Christian Education Journal, 10(2), (Winter): 75-85. 1990. “Moral Development As A Curriculum Emphasis in American Protestant Theological Education,” (co-authored with Ted Ward), Journal of Moral Education [British], 18 (2), (May): 131-143. 1989. Reprinted in J. I. Packer (Ed. ), The Best in Theology, Vol. I., Carol Stream, IL: Christianity Today Institute, 423-429. 1987. Reprinted in Christian Education Journal, VI, (Fall): 19-23. 1985. “A Conception of Excellence in Teaching,” Education, 103, (Summer): 338-343. 1983.